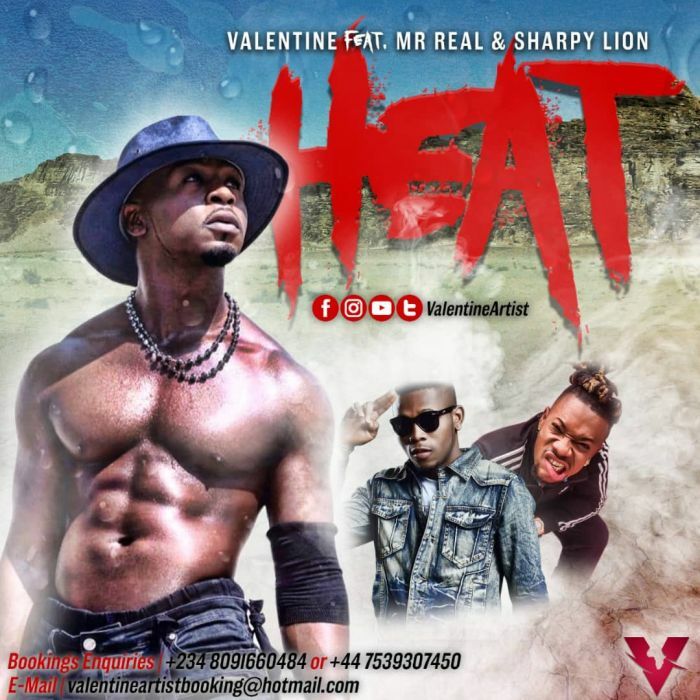 International sensation Valentine’ is no doubt one of the fastest rising Afrobeat artist. The young African with total star quality multiple awarding winning Afro-beat singer, song writer and dancer, Valentine, known for his high energy, electrifying and intensive performances has being compared with the likes of Usher and Chris Brown and influenced by the one and only icon, Michael Jackson. He started off as a dancer and picked up singing at a young age. His first ever major performance was when he was 11 years old, he wowed the crowd and was featured in the local newspaper (Newham Gazette). Valentine found the church to be the perfect training ground to exercise his voice and fuel his passion for the art. Joining his local church choir at the age of 15 was instrumental in forging his talent as a singer, and doing regular street dance performances also helped him in self belief to take his music career to another level as a complete performer. Valentine improved his knowledge of music by working with many underground artists, joining artist development classes, and still performing with Solid Harmony and Revelation Choir. LATEST MR REAL MUSIC MP3 /MP4 @ 9JATECHS.